Paco de Lucía, born Francisco Gustavo Sánchez Gomes (21 December 1947 – 25 February 2014), was a Spanish flamenco composer, guitarist and producer. 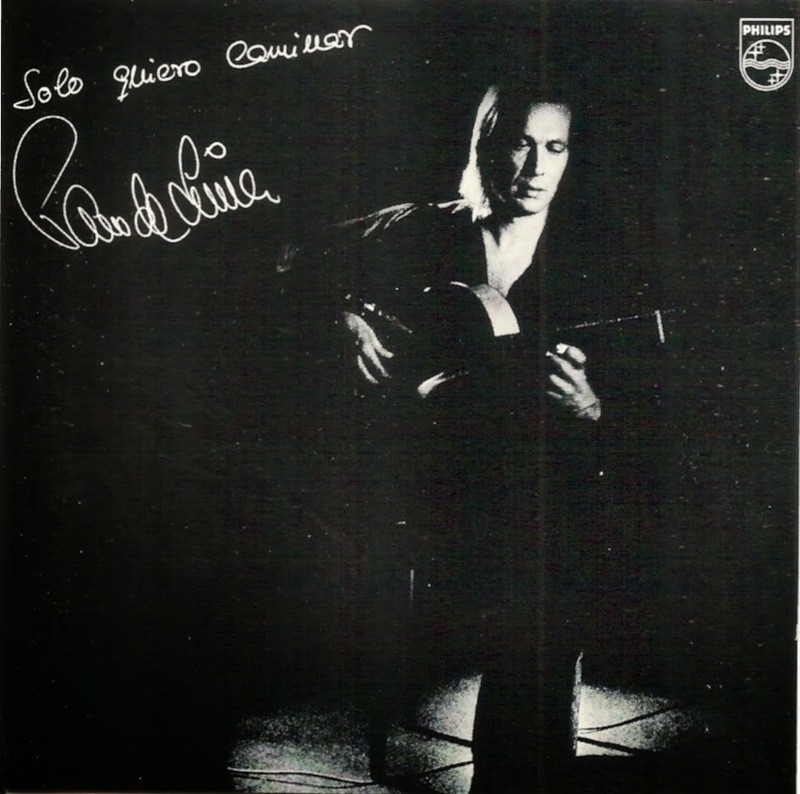 A leading proponent of the New Flamenco style, he helped legitimize flamenco among the establishment in Spain, and was one of the first flamenco guitarists who has also successfully crossed over into other genres of music such as classical and jazz. 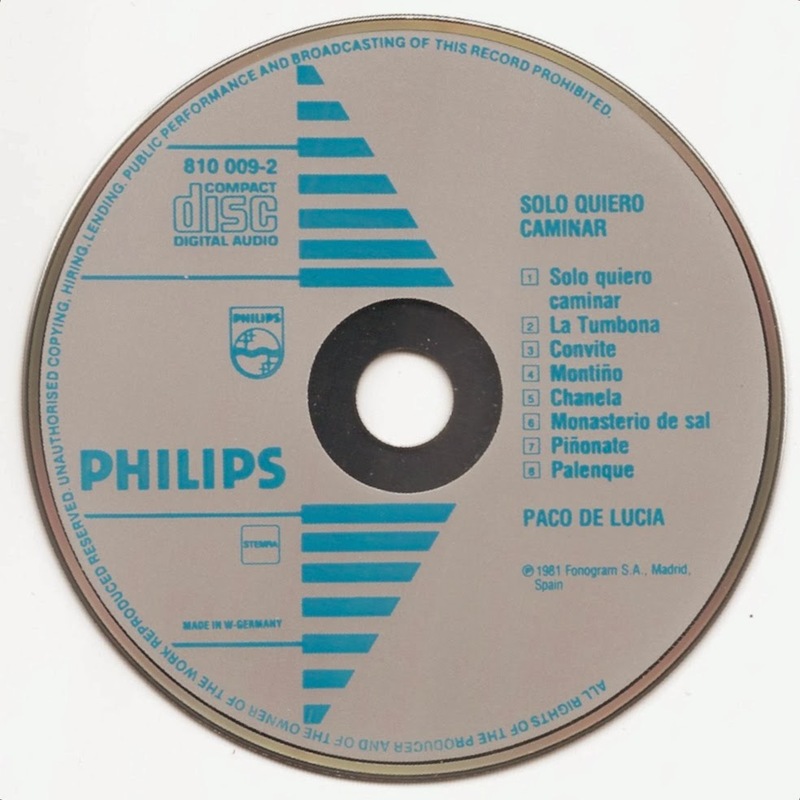 Sólo quiero caminar (I Only Want to Walk) is the fourteenth studio album by the Spanish composer and guitarist Paco de Lucía. 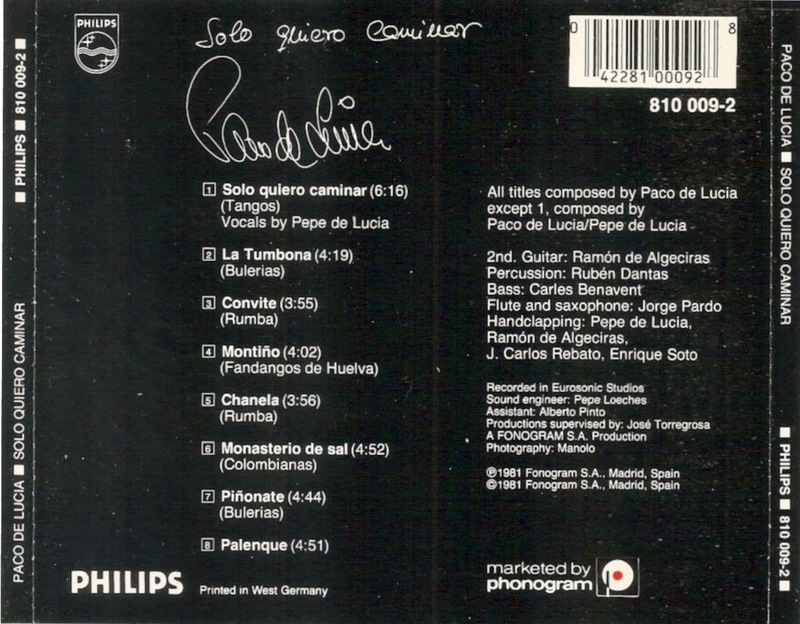 All tunes were written by Paco de Lucía.